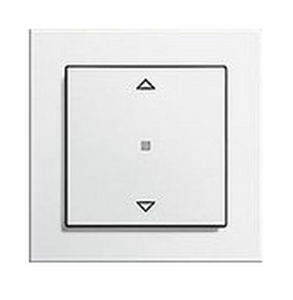 Gira now offers for new operating top units for controlling light and blinds. 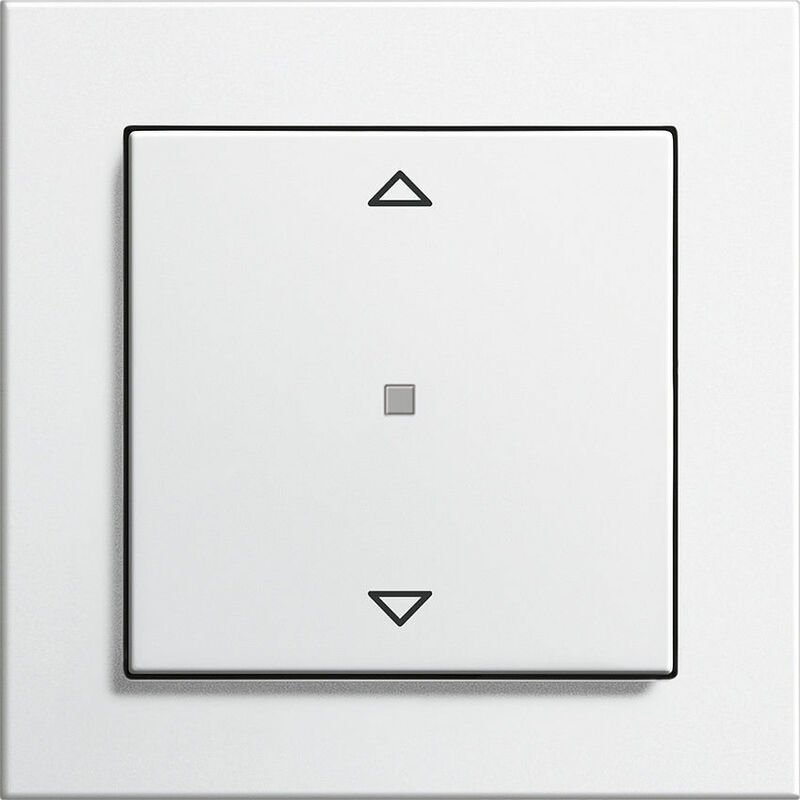 Due to their flat design, the devices fit into the frames of the Gira switch ranges harmoniously. 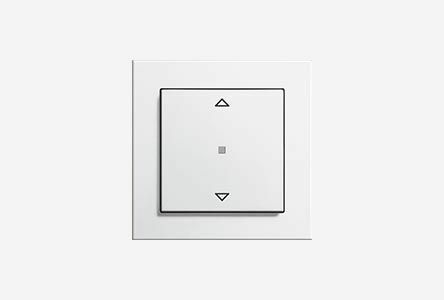 Additionally, short actuating stroke ensures comfortable and precise switch feedback.